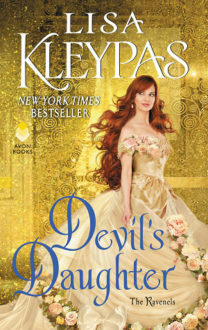 Look at this gorgeous cover! Rock Wedding releases 21 July! 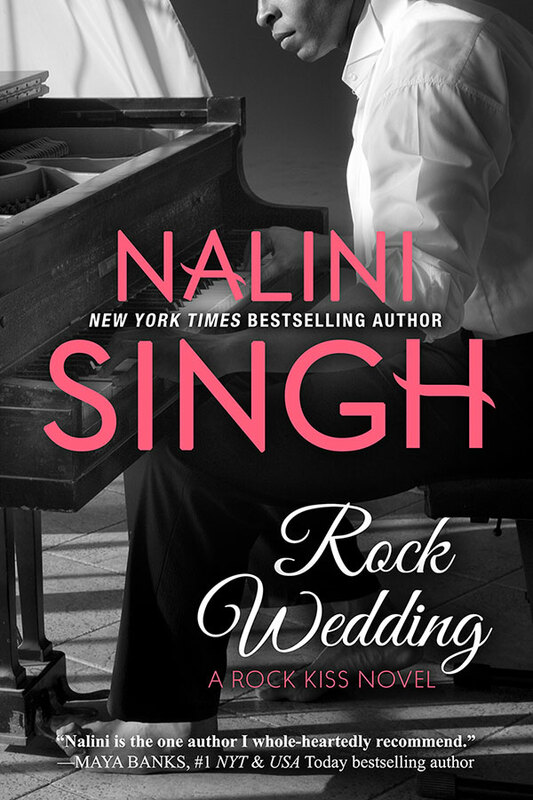 Release Day Alert: Rock Redemption by Nalini Singh & $50 giveaway!